Agriculture sector stocks rose in Thursday's trade after Finance Minister Arun Jaitley unveiled a slew of initiatives for the rural sector, including liberalising exports of agri commodities as part of Union Budget 2018-19. Agro chemicals makers PI Industries Ltd rose nearly 5 percent, Excel Crop Care stock was up 2.74 percent and Monsanto India rose as much as 2.3 percent at 12:04 pm. 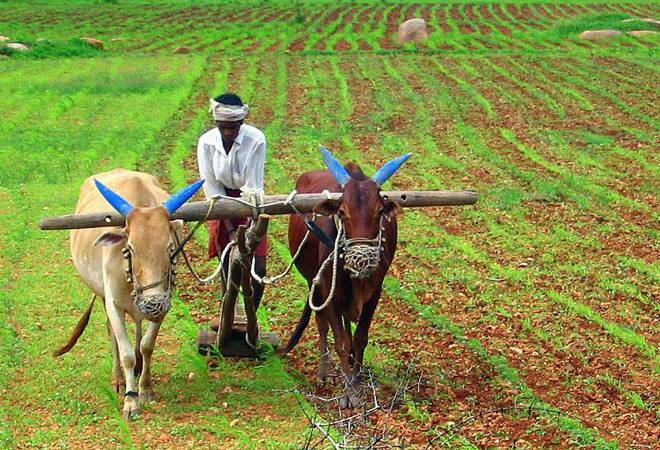 In a major bonanza to farmers, the government said support prices for the upcoming Kharif crops like paddy will be fixed at least 50 per cent higher than the cost of production, while raising farm credit target for the next fiscal by 10 per cent to Rs 11 lakh crore. Presenting a pro-farmer Union Budget 2018-19, Finance Minister Arun Jaitley reiterated the government's commitment to welfare of farmers saying that the emphasis is to generate higher income for farmers. PI Industries closed 2.41% or 21 points higher to 912 level on BSE. Monsanto India rose 0.97% to 2,597 level. However, Excel Crop Care stockfell 1.90% to 3513 level on BSE.